AveryBuilders.com is an aged (1998) domain name that is great for a home builder or construction company of the same name. 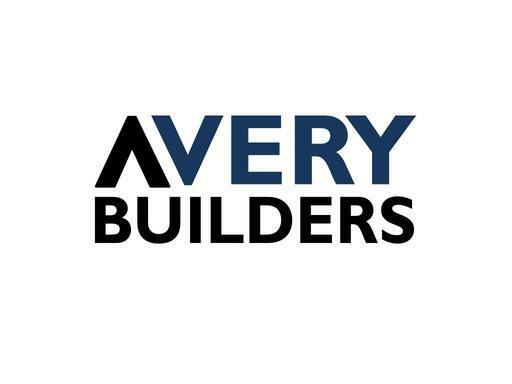 Companies that name their business Avery Builders would benefit greatly from having an exact match of their business name. Own AveryBuilders.com today and start building your business!